I’ve always been a fan of Valentine’s Day. I remember being in elementary school and everyone in your class was your valentine and you would give out candy and little cards to each kid. How cute? I miss those days. 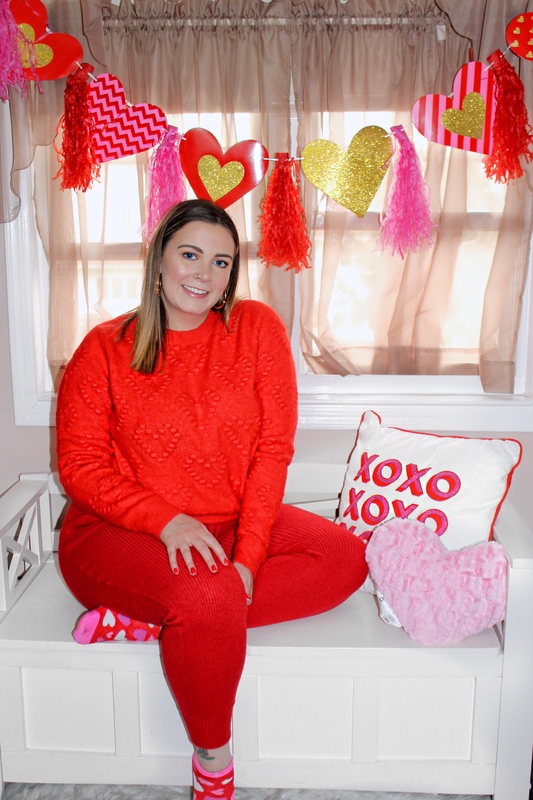 This year, Valentine’s Day is even more special for me, because I get to spend it with someone I love, my boyfriend Tom. We decided we wanted to stay in this Valentine’s and cook dinner together. I am 100% okay with this. Restaurants during V-day bump up their prices and every place is too crowded. I’d rather spend quality time in the kitchen. For those who are going out, I still have you covered! 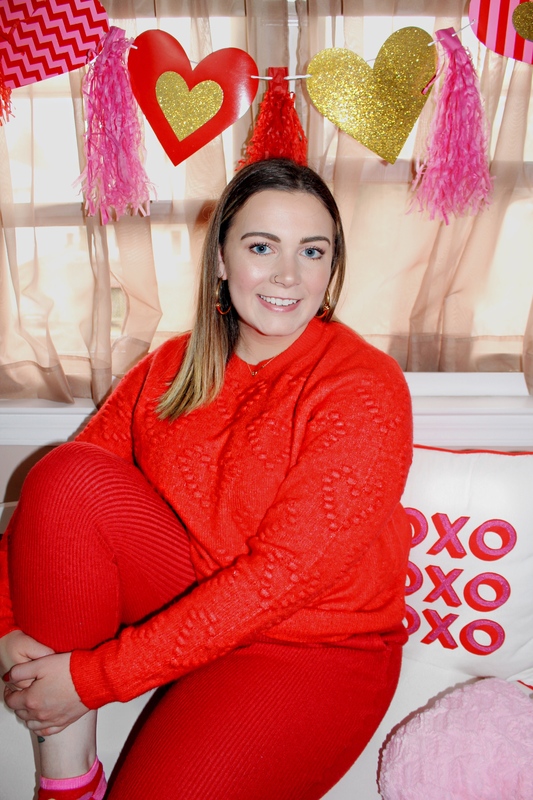 I am going to share with you 3 outfit ideas for a Valentine’s night in, date night, and a night in with your gals!